When you want a plain, basic great fitting pair of jeans, you look to Carreli. 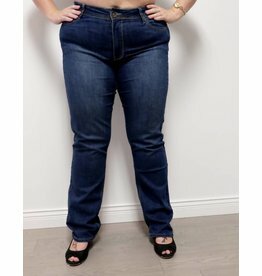 These are a high rise jean, with the rise at 10". This means they are longer in the rise that any other jean in the store.